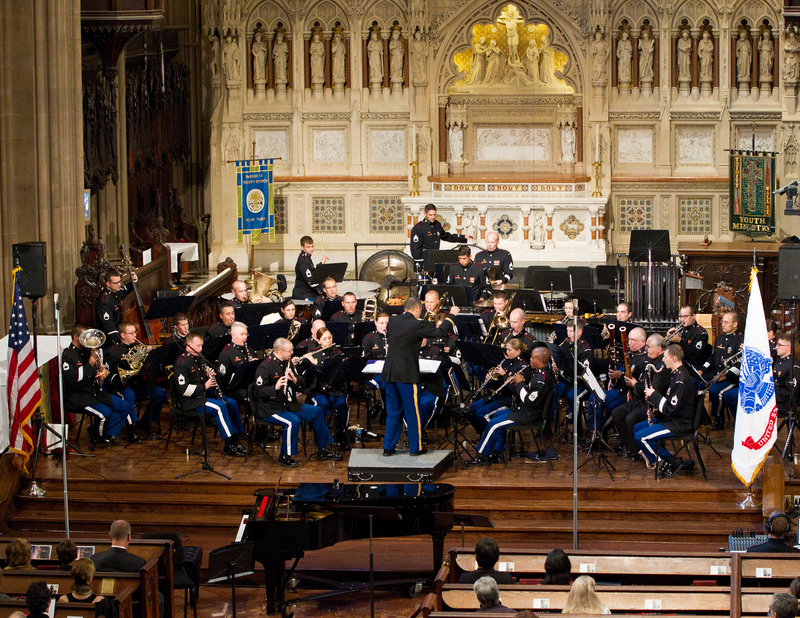 The West Point Band will present a concert at Trinity Wall Street this Wednesday, September 11 at 1:00 p.m. 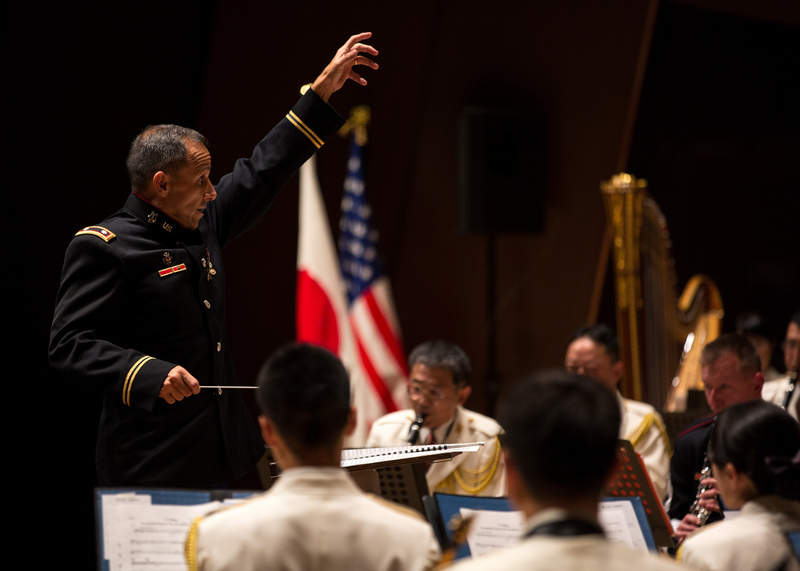 The concert will commemorate the 12th anniversary of the 9-11 attacks. This will be my third time performing at this historic venue. The best part? Trinity webcasts all of its performances live. This means my parents in Missouri can watch the concert without flying halfway across the country. We’ve got a lot of great music lined up for this concert. American composers will be featured prominently, including Samuel Barber, Leonard Bernstein, and Aaron Copland. It’s appropriate since this concert fills me with patriotism. I remember driving past One World Trade Center following last year’s performance and feeling a strong sense of pride. But I digress, back to the music. 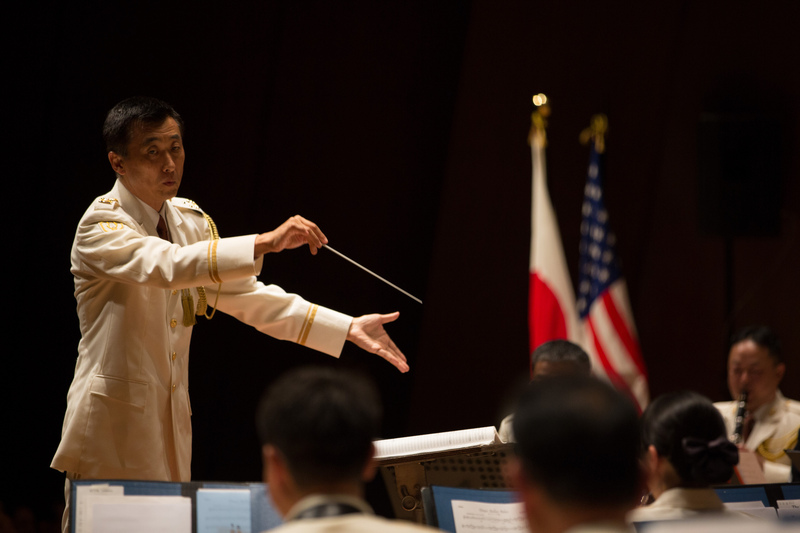 The concert will begin with the brass section performing Copland’s Fanfare for the Common Man. It’s a challenging piece to play well collectively, but we’ve got the players to do just that. It’s been coming together nicely in rehearsals and is a nice reminder how lucky I am to play among so many great musicians. More Copland music will be featured with the full band performing Variations on a Shaker Melody, a piece I first heard live by the Kansas City Symphony while I was in high school. It moved me then, and I still get goose bumps every time I hear it. I can’t wait to perform it on Wednesday. Later in the program, the brass section will be displayed once again on a nice arrangement of Grainger’s Irish Tune from County Derry. The piece, which we’ll perform by memory, will feature the fine euphonium playing of one of our newest members, Staff Sergeant Phil Broome. Not to be outdone, the woodwinds will perform an arrangement of Barber’s Adagio for Strings, one of the most beautiful, haunting pieces of the 20th century. Selecting music for such a solemn occasion is challenging. We’re not looking to depress people, but at the same time, a piece like Stars and Stripes Forever isn’t exactly appropriate. 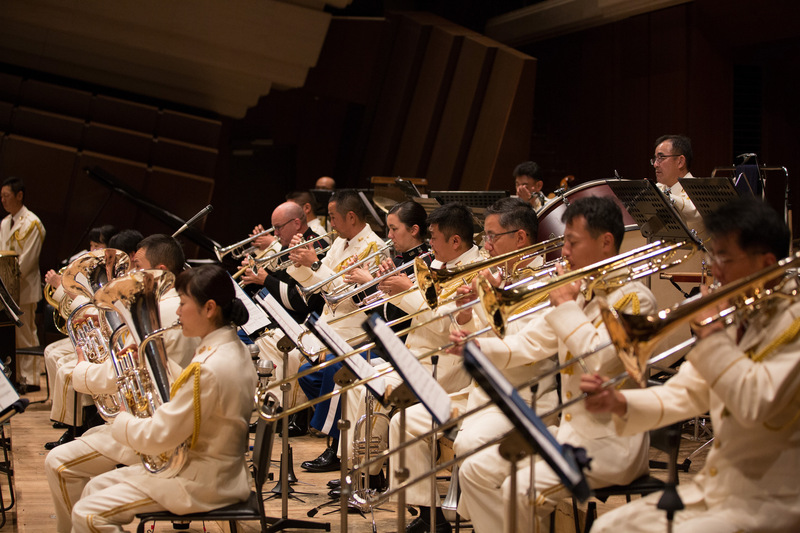 That’s where a piece like Taps comes in—none work better on this sort of concert. In the end, I think we came up with a nice program. Taps will be performed by the unflappable Staff Sergeant Bill Owens. The concert will conclude with a couple of Bernstein pieces: “Simple Song” from Mass and “Make Our Garden Grow” from Candide Suite. While the latter is a lovely piece, I would like to discuss the former. “Simple Song” was originally written for vocal soloist. We’re performing an arrangement that replaces the vocal solo with a trombone solo. I’m the lucky trombonist who gets to play it. It’s a pretty extended solo, but it’s written in a comfortable range—well, comfortable for me at least—and it’s a beautiful melody that plays itself. In high school, my trombone teacher explained that it was important that no matter what I played, even if it was terrible, that I make it sound great and musical. Then, when the opportunity came to play a nice piece of music, playing musically is easy. That’s how I feel about Bernstein’s “Simple Song.” If it doesn’t sound great, it’s on me. Wednesday’s performance should be fun!